Under California law, employees are entitled to “one day’s rest in seven.” But what, exactly, does that mean? 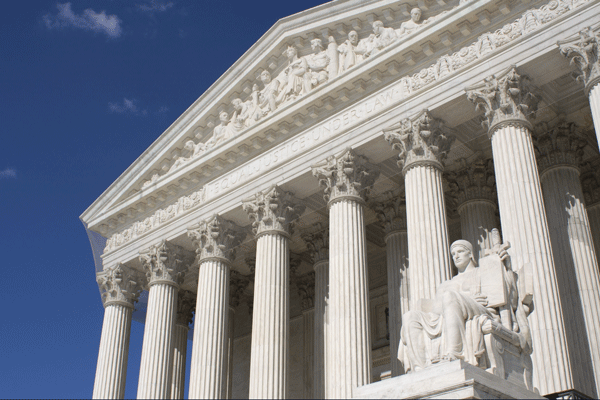 On May 8, the California Supreme Court answered three questions related to seventh day of work rules (Mendoza v. Nordstrom Inc., No. S224611 (May 8, 2017)). These questions are important for California employers and provide guidance on how they can schedule employees. 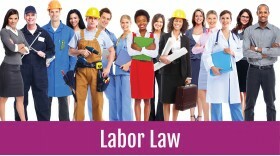 Overall, the California Supreme Court’s answers were helpful for employers. Christopher Mendoza, a former employee of Nordstrom, Inc., filed this case as a class action lawsuit. Mendoza claimed that he was asked on several occasions to fill in for another employee, with the result that he worked more than six days in a row. During each of these periods, some, but not all, of Mendoza’s shifts lasted six hours or less. Mendoza filed his case in federal court alleging Nordstrom violated state labor laws by allowing employees to work seven or more days in a row, but the federal Ninth Circuit Court of Appeals asked the California Supreme Court to resolve the following unsettled questions before it could issue its decision. The California Supreme Court has now provided the following answers, and the case will return to the Ninth Circuit for a decision on the underlying case. Is the required day of rest calculated by the workweek, or is it calculated on a rolling basis for any consecutive seven-day period? This question is important because it’s likely most employers currently use the workweek approach. If the law applies to each workweek, the employer has not violated it. If the law applies to any consecutive seven days, as Mendoza argued, the employer violated it. “A day of rest is guaranteed for each workweek. Periods of more than six consecutive days that stretch across more than one workweek are not per se prohibited [emphasis added].” In other words, in the example above, there would not be a per se violation. What if an employee chooses to work an extra shift? Is that OK? According to the court, the employer can’t conceal the right to rest and can’t take any action to encourage employees to forgo rest. This decision provided much-needed guidance to California employers. An important note for employers: Make sure you designate your workweek. If you do not set a designated workweek, the law presumes a workweek of 12:01 a.m. Sunday to midnight Saturday. Keep in mind that there are also increased overtime pay requirements if an employee does choose to work seven consecutive days in a workweek—time-and-one-half for the first eight hours worked on the seventh consecutive day of the workweek and double time for hours worked beyond eight.